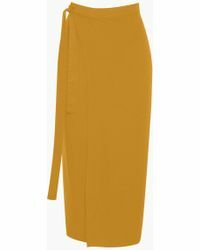 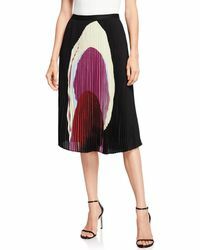 The understated design and minimal detail makes this skirt from Joan Vass perfect for day or night. 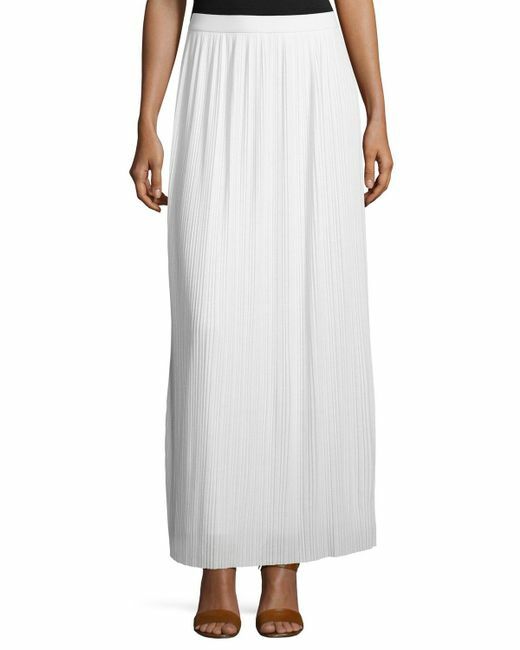 Crafted from crepe, this white maxi skirt has soft pleats, banded waistband and is cut to a relaxed silouette. 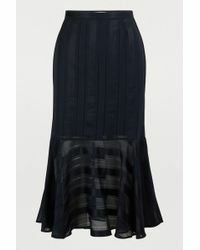 Team yours with a sheer blouse and heeled pumps for a sophisticated finish.